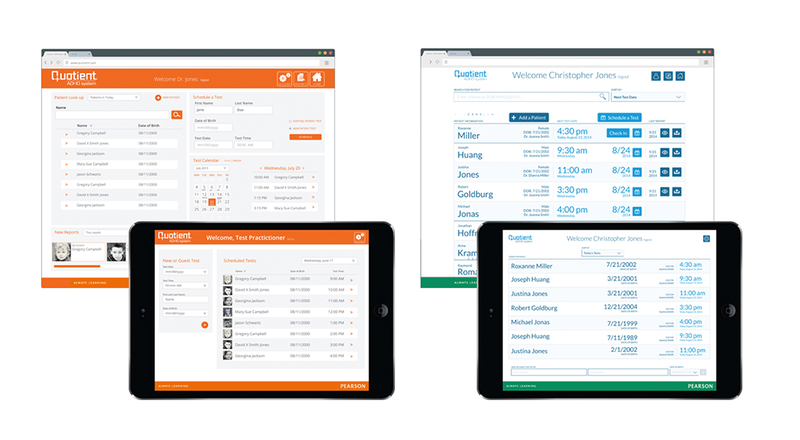 A responsive clinician portal and tablet-based test platform for diagnosing ADHD. 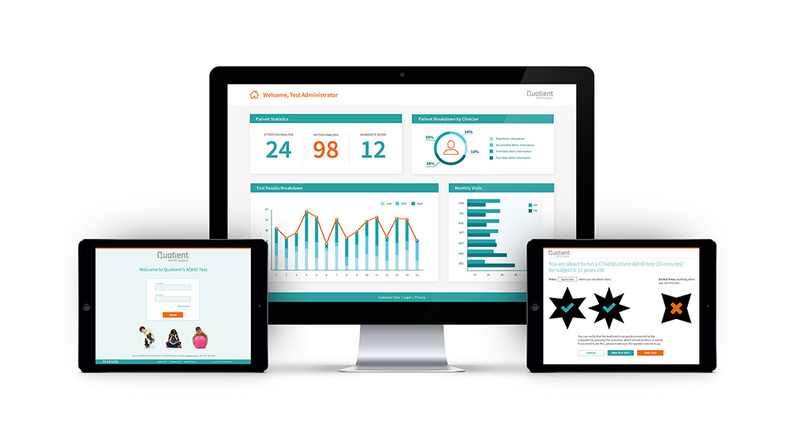 Essential helped Pearson create a clinician portal and wearable device for its ADHD test platform. This easy-to-administer tool uses advanced motion tracking technology to examine a subject’s micro-movements while they complete a short diagnostic test. The measurements and analysis of the micro-movements diagnose ADHD symptoms and provide insights into attention patterns. 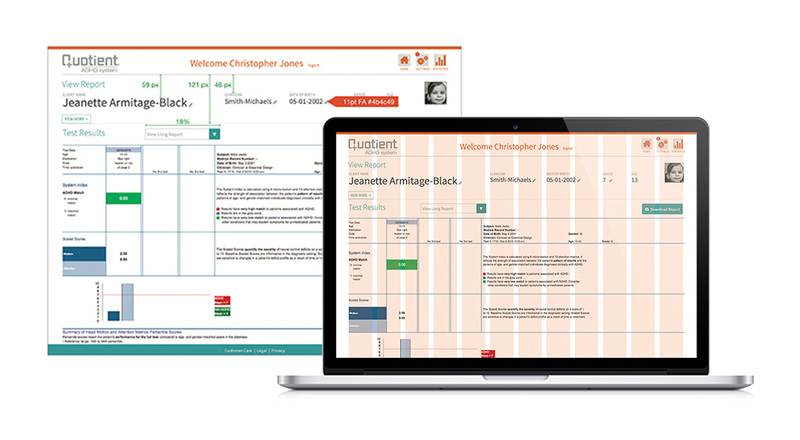 Pearson needed a multi-device platform that would allow clinicians and support staff to easily and effectively register a patient through a portal, run a diagnostic test on an iPad, and view test results. Essential lead primary design exploration that incorporated a deep understanding of the current system and user workflow. 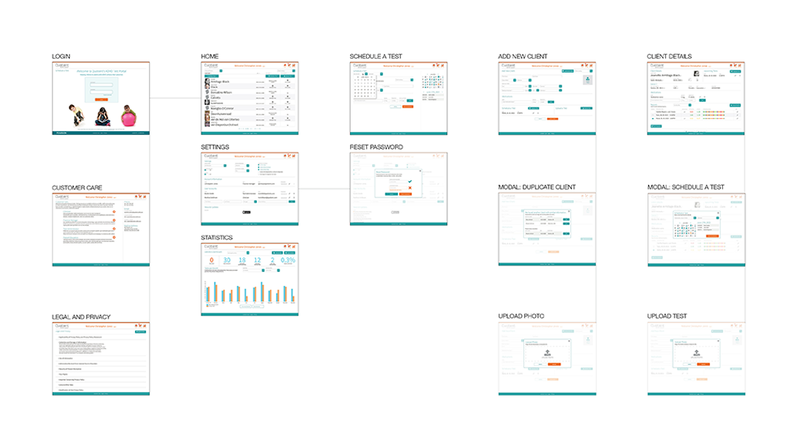 Coupling this with an iterative design process that refined information architecture, wireframes, and a visual design system, Essential delivered a seamless and efficient user experience across both devices.